The Students Bringing Hope Program is the definition of AMAZINGNESS. 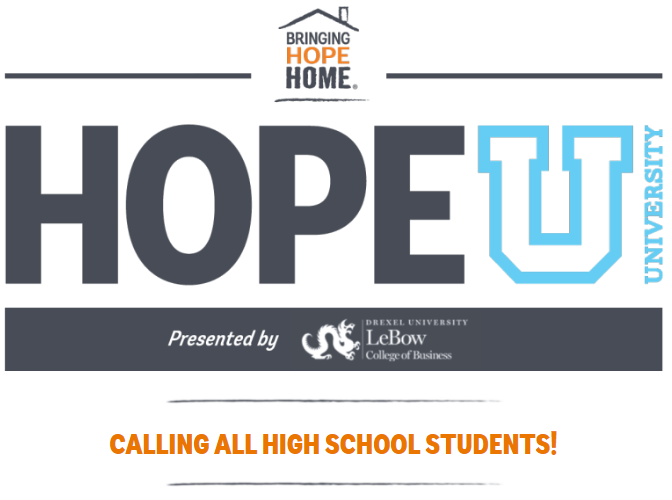 Students (elementary-college) are joining HOPE Nation to bring hope home to Families with cancer by raising awareness and funds. BHH offers a service-learning style of involvement so students can fully understand the impact they are making. The Lip Dub highlights the 2013-2014 BHH School of the Year: Springfield Township Middle School! See below for the different ways you can join Hope Nation and email MollyCallanan@BringingHopeHome.org to get started! 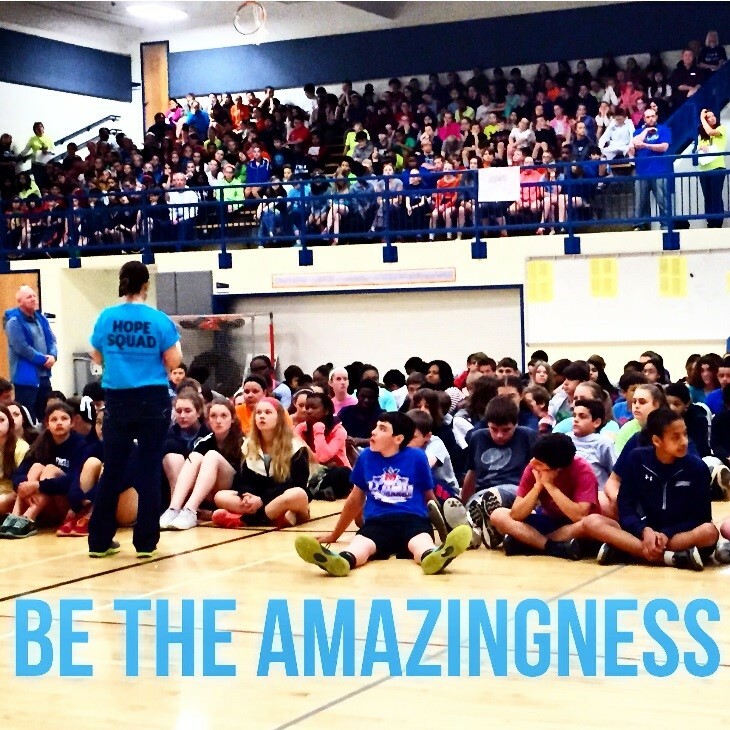 Join Hope Nation today and start spreading Unexpected Amazingness in your own way! Write Notes of Hope to our families (Amazingness template found here!) ∙ Host a bake sale or a lemonade stand to raise money for BHH ∙ Donate your chores (template found here) ∙ Sell bracelets or other handmade crafts∙ Ask your parents if you can run/walk in one of our races ∙ Create a music video with an inspirational message for our families ∙ Color a picture for our families ∙ Complete the BHH Activity Book ∙ Create a Change is Good BHH Kids Craft to raise money for BHH families! Grab your friends and spread the hope. There is no limit to the unexpected amazingness you can provide to local families with cancer. 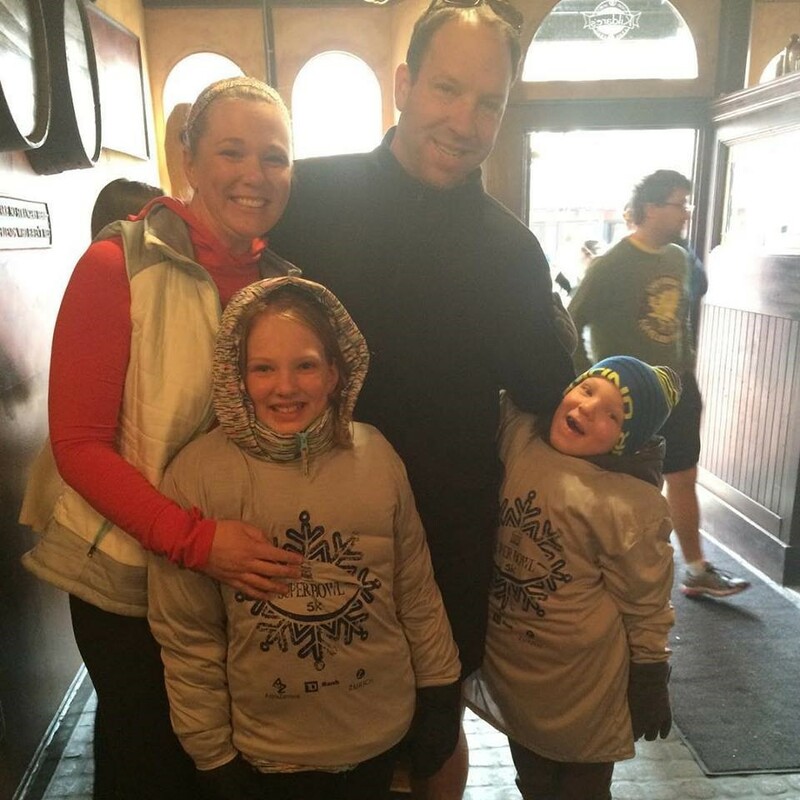 It is such a rewarding experience bringing together your own family to help another. Here at Bringing Hope Home, we have a ton of family friendly activities to engage your children in meaningful service work. Spread the amazingness on your campus! 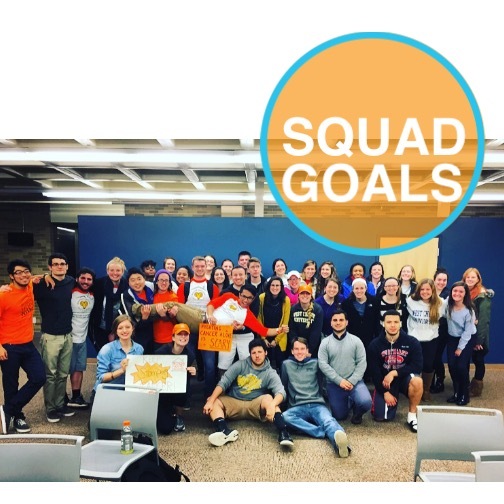 Whether you are a part of one of our campus clubs, serve as a BHH campus rep or get your own organizations involved in some way, college students continue to impress. Join the movement and spread the amazingness! Have you ever practiced with purpose? 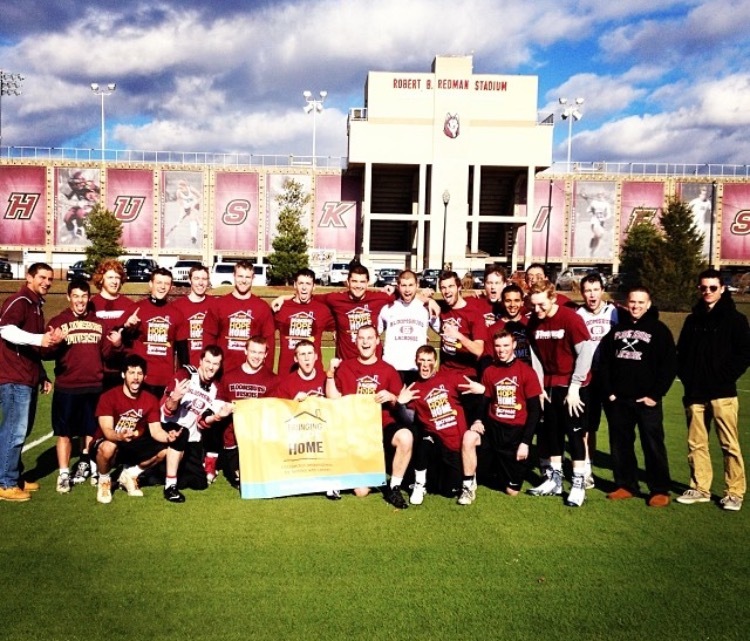 Or dedicated a game in memory/honor of a loved one with cancer? These are all ways your team can get involved and make a huge impact! 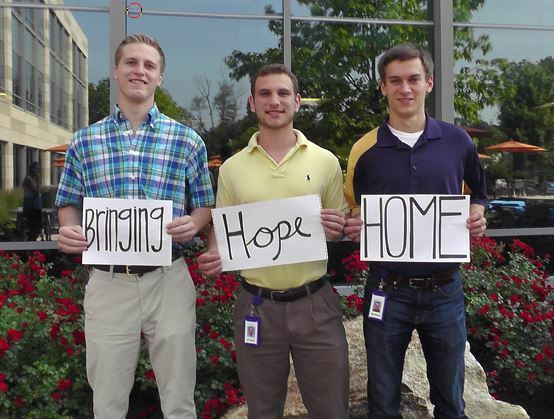 Bringing Hope Home offers lesson plans focused through the Common Core to reinforce and spread the BHH mission of providing unexpected amazingness to families with cancer. Please see the lesson plans below and feel free to use in any way you see fit. 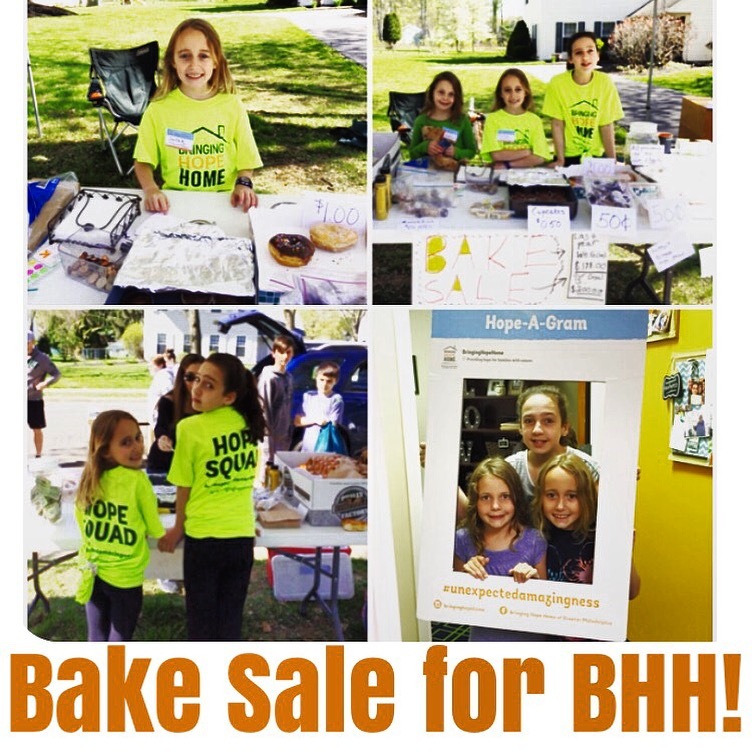 Volunteering at BHH events, adopting families around the holidays, creating unique fundraisers at their schools and promoting BHH on social media. BHH Clubs are established at schools to help further our mission and raise money for our families. We love our clubs and the amazingness they spread each and every day. Looking to gain valuable experience through an internship? Well look no further! 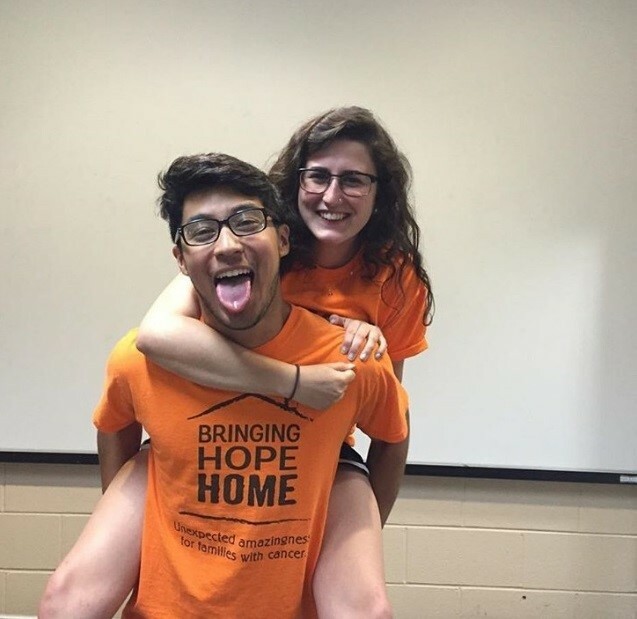 Bringing Hope Home offers internships in the areas of Event Planning, Marketing, Social Media, Social Work, Fundraising Development, Student Leadership and more. We are flexible in making the internship the right fit for each student to ensure they walk away with an impactful learning experience and a great resume builder! For more details about our Internship Program, please click here. The Commonwealth Cup is presented to one school each year who demonstrates excellence in providing Unexpected Amazingness to local families with cancer. 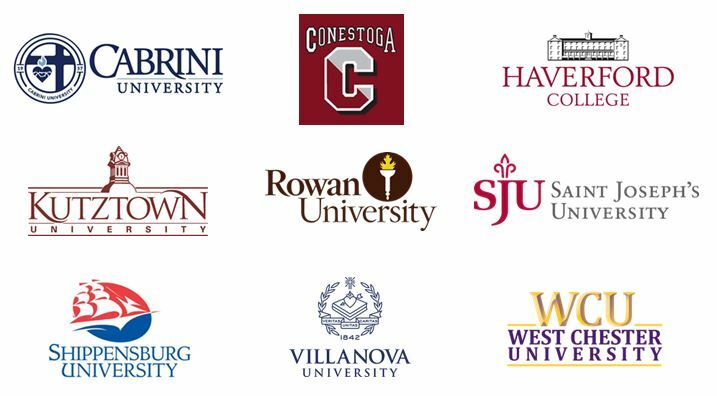 The following schools have won this award. Click on their school names to learn how! Andrew Birk was also awarded the Presidential Transformation Award by Robert Morris University, an award given to a graduating senior who has been transformed by his experience at RMU and has contributed to the transformation of the university in a meaningful way. 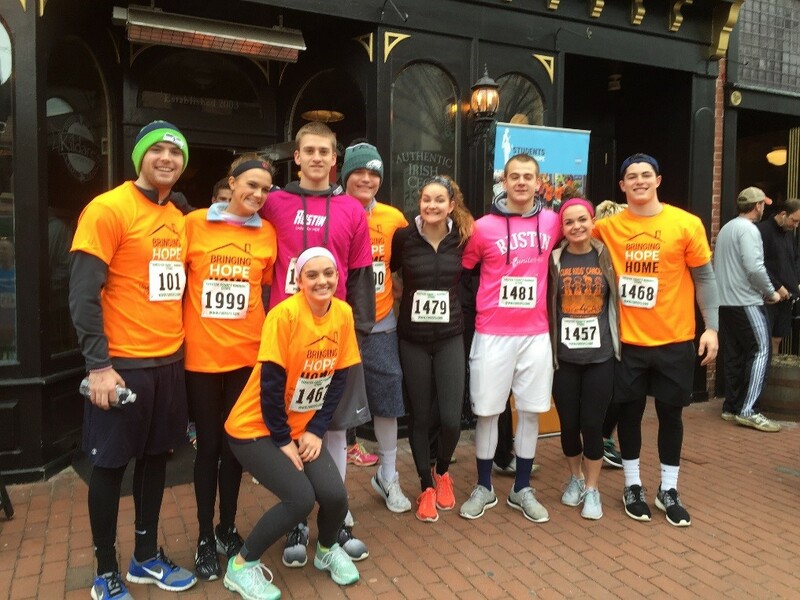 Here are some success stories of great events led by students just like you! Dance-A-Thons: kids version and college version!